Ascending Butterfly: @BestBuy and @CanonUSAimaging want to help you capture those special holiday moments + A #TwitterParty too!! @BestBuy and @CanonUSAimaging want to help you capture those special holiday moments + A #TwitterParty too!! 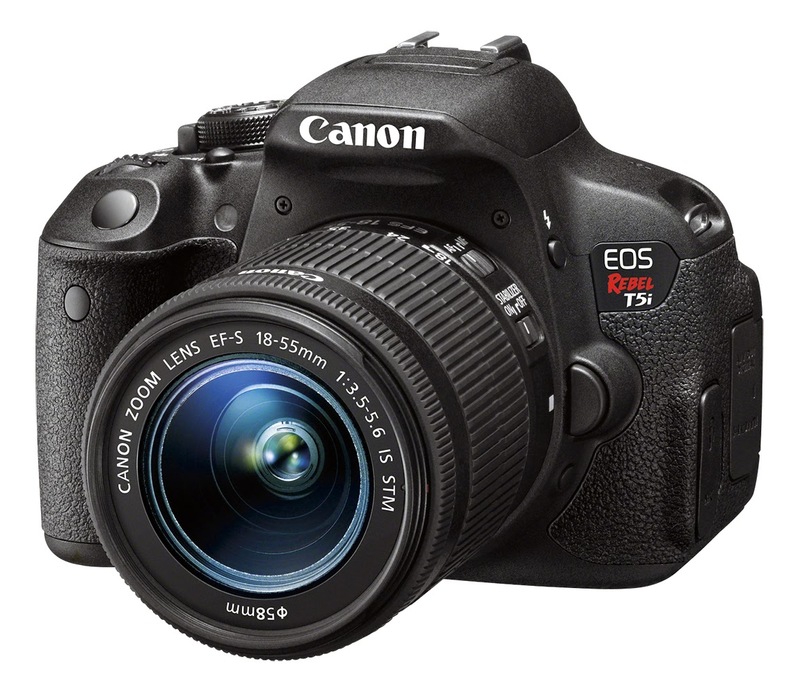 For a limited time Get $150 OFF the Canon EOS Rebel T5i at Best Buy! Please Note: I am not hosting or co-hosting this one so please make sure to direct any questions to tonight's hosts directly. I have the Canon EOS Rebel T3i and I love my camera! In fact this summer I took photography classes at a Best Buy retail location and learned so much about how to get more from the camera. They let attendees know that the in-store experts are always happy to help customers learn how to use their camera better or answer any questions you may have about accessories for your camera as well. Look forward to seeing your holiday photos during upcoming Wordless Wednesdays on the interwebs! Happy Tech Thursday and Happy Holidays, see you at the Twitter Party Tonight! FTC Disclosure: I am a Best Buy Brand Ambassador, gift cards and sometimes products are received to facilitate an editorial, however all opinions are 100% my own. I am disclosing this in accordance with the Federal Trade Commission 16 CFR, Part 255 - Guides Concerning the use of endorsements and testimonials in advertising, you may visit our full giveaway and disclosure page for complete policy information. There are affiliate links in this post. Thanks for the shout out for the party! Those are amazing cameras! I'm hoping to find one under my tree, I've given Santa lots of hints for it! This sounds like a great Twitter party. I would attend if I wasn't working. This looks like a great camera. These are such nice cameras. Best Buy has great deals this holiday season. I really need a camera. My Galaxy S5 takes pretty great pictures for a phone, but there's so much more to be done with a phone. I didn't know that Best Buy offered photography classes. I need to look into ours to see if they offer them here. I am self teaching and it is slow going lol. I have a Canon Rebel T3i and I love it. 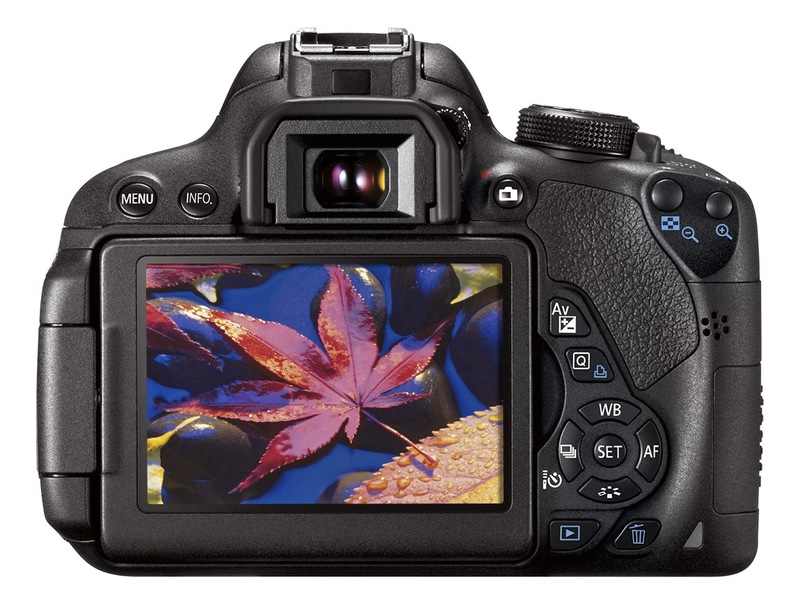 When I upgrade my camera, though, I really want this one! I love Best Buy at the holidays, they have everything. The Canon camera is a perfect family gift. Love twitter Parties! Just wish I remembered when they were! Whoops. I had no clue Best Buy offers photography classes how handy! I own the Canon T3i and I take great pictures with it but if I have to up grade I would love to get the T5i . BestBuy is my go to store good prices and very helpful staff ! Best Buy is a wonderful place to buy gifts! I love their large selection of things! What a great deal! I'd love this camera! This looks like a great camera to have or gift. I know Best Buy has some great deals right now. It's definitely on my wish list. So many bells and whistles on this one! This looks like an amazing camera! I use my iphone 5 but when I buy one, this is one I want. I see a lot of bloggers use a Canon Rebel, but I've always used *another brand* which will remain nameless. I don't need a new one yet, but I'm consider it, I've always heard good things! That camera looks amazing! It seems to be a popular one amongst bloggers and definitely one that is on my holiday wish list! I have a canon camera and I love it. It is really easy to use and fun to learn and grow with. Sorry I missed the twitter party. Cameras are so neat, especially as the technology gets better and better.